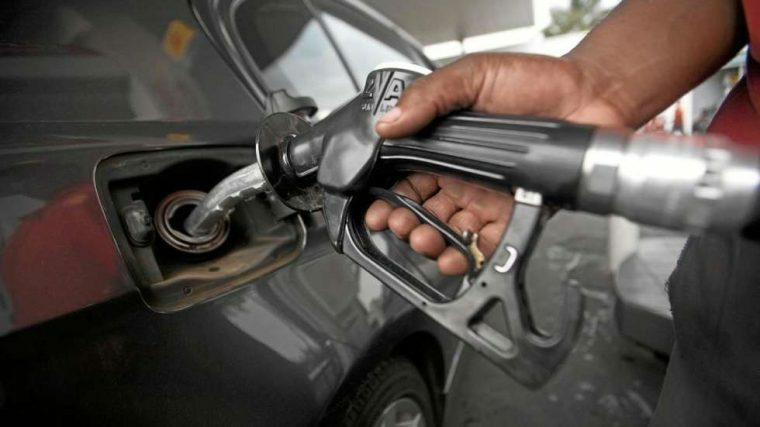 The Zimbabwe Energy Regulatory Authority (ZERA) says regulations to guide the introduction of mandatory fuel marking to curb illegal fuel sales and increase fuel tax revenue, is now complete and awaits review. According to an industry research last year, huge volumes of fuel imported was sold outside formal channels as reflected by average fuel consumption levels per vehicle annually. Zimbabwe’s vehicle to fuel ratio was nearly five-fold below that of neighbouring countries. The research shows that an individual vehicle uses an average of 801 litres per year while neighbouring countries like Namibia, Mozambique, Zambia, Tanzania and Botswana have consumptions levels of 4 660 litres, 4 832 litres , 3 537 litres, 3 519 litres and 3 537 litres per vehicle respectively. The fuel marking programme, which was expected to start in January, has been delayed pending approval of the required statutory instrument. “The programme will be launched this year subject to completion of the necessary processes, including among others, promulgation of the relevant regulations and procurement of the fuel marking company through a tender process,” said ZERA acting chief executive Edington Mazambani. The programme is expected to promote accountability of all the fuel that is imported into the country and curb illegal dealings. Chairperson of the country’s tax agency, Willia Bonyongwe told a local weekly at the weekend that there was rampant smuggling of fuel — which often goes undetected — potentially costing the country about $1 billion annually. ZERA has previously acknowledged that fuel smuggling is rampant, but said it was not possible to establish the actual volumes of illegally imported fuel. The research also noted that the high cost of fuel had fueled a thriving parallel market. In 2016, diesel cost an average of $1.20 per litre compared to an average of $0.71 in the region, while petrol cost an average of $1.36 in Zimbabwe and average of $0.83 in neighbouring countries.